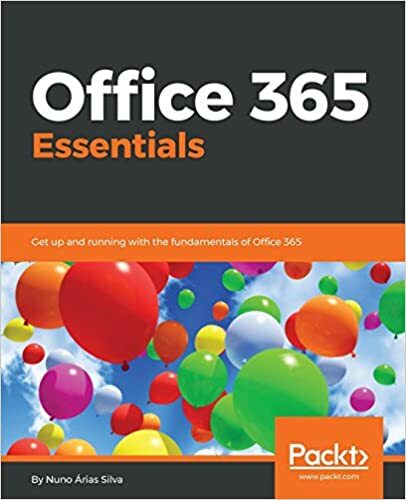 To take advantage of the Office 365 Import Service, first prepare the content and manifest packages based on content from an on-premises file system or SharePoint using the preparation tool. Once that is complete, simply navigate to the Import tab in the Office 365 admin center and create a new drive shipping or network upload job. From there, load the data onto drives and ship it to us using the address listed in the Office 365 admin center or upload the data to the specified location. Once your data is received, it is automatically imported into your tenant in SharePoint Online and OneDrive for Business. You’ll be able to monitor the process in the Office 365 admin center. Visit the TechNet article for more details and start using the service today. A. Behind the scenes, the Office 365 Import Service uses the Azure Import/Export service. Azure provides secure datacenters located throughout the world to enable you to ship or upload your data to the location closest to you. When you upload your data or ship your drives, the data is temporarily staged within Microsoft Azure until it is imported into SharePoint Online and OneDrive for Business. All hard drives are encrypted with BitLocker protection, and the BitLocker key is sent separately from the drives. This protects them in the event they are lost or stolen in transit. If you choose to physically ship hard drives to Microsoft datacenters, they will be returned to you once the data has been imported. Q. How do I enable the O365 Import Service for my tenant? A. You don’t have to; the service is already turned on and available. We are working on enabling the service for both Office 365 Dedicated customers and SharePoint Online hosted in the Brazil, China, Japan or Australia datacenters. A. There is no cost to participate in the preview, which is available now. After preview, Office 365 customers will be able to purchase the service through a separate Office 365 offer. Q. Where can I get more details? A. You can find all the details about the Office 365 Import Service in this TechNet article.